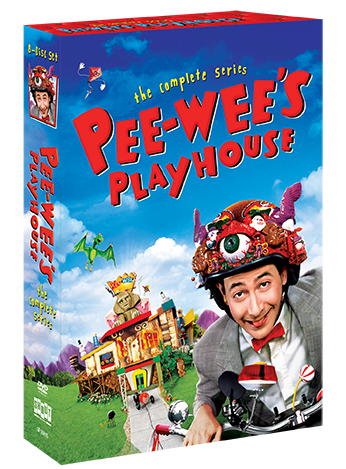 TV Guide named Pee-wee's Playhouse #10 of the Top 25 Cult Television Shows Ever! All 45 wacky episodes, plus Pee-wee's Playhouse Christmas Special, have been METICULOUSLY RE-MASTERED from the original film elements! 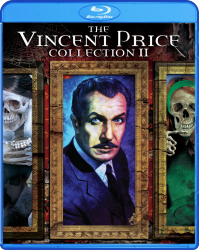 These featurettes include interviews with actors Laurence Fishburne (Cowboy Curtis), S. Epatha Merkerson (Reba the mail lady), Lynne Marie Stewart (Miss Yvonne) and John Paragon (Jambi the genie). Mark Mothersbaugh and Danny Elfman explain the music of the show and the Emmy award-winning production design team of Gary Panter, Wayne White and Ric Heitzman explain how the sets and puppets were imagined and produced. 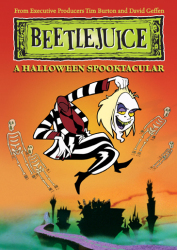 Animation Supervisor of all 5 seasons of Pee-wee’s Playhouse, Prudence Fenton (Liquid Television) talks about all the types of animation used in the program and animators Peter Lord and David Sproxton (Wallace & Gromit) discuss their contributions. Ve Neill, the multi-Oscar winning make-up artist talks about designing the make-up ‘looks’. 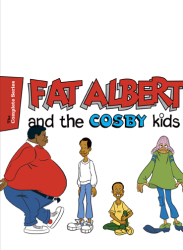 Two of the shows writers talk about how the scripts were created. Other cast and crew explain, in fascinating detail, stories from the production of Pee-wee’s Playhouse. If that weren’t enough, many of the shows puppeteers and voice artists are interviewed about how the puppet characters were brought to life. 18 Pee-wee's Playhouse: Why Wasn't I Invited? 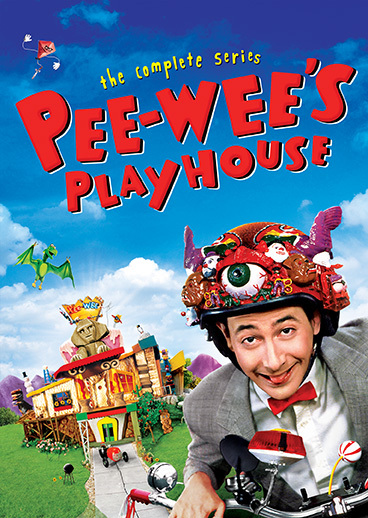 30 Pee-wee's Playhouse: Sick, Did Someone Say Sick?